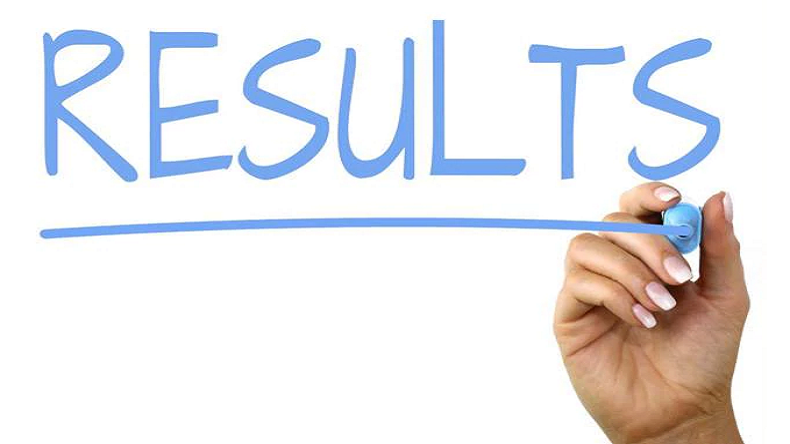 Dibrugarh University of Assam has declared the results of undergraduate courses on Wednesday. The results were announced after three months of conducting the examinations. The university had held examinations in November, last year. The results of BA, BSC and BCOM ist, 3rd and 5th semester results were made available on the official website of Dibrugarh University. The marks sheets for the colleges of the university are available on dibru.net. Earlier, the official notice of the university had informed that the results will be declared today. Meanwhile, the students are advised to bring discrepancies into the notice of the Deputy Controller Examination within a period of one month from today. The students can apply for revelation through the Principal of their respective colleges within the spam ten days from the date of announcement of results.